Estate sale. 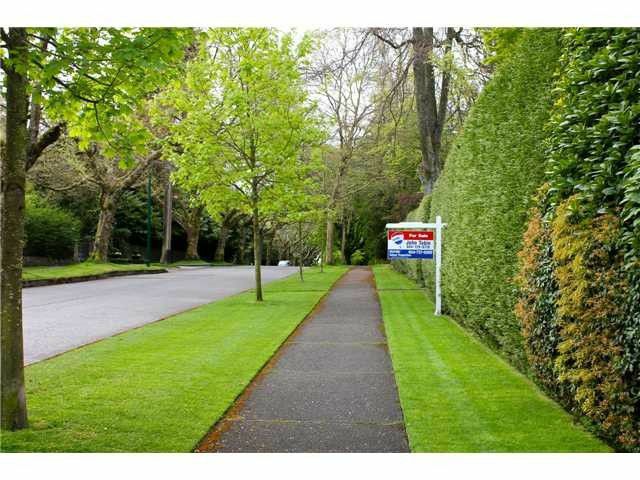 Located on the southwest corner of Cypress and Hosmer in First Shaughnessy, this is a unique opportunity to procure a fantastic 15,000 plus square foot buiding lot or renovate the existing 1950's custom built executive rancher.Bonus is the well planted, mature garden. Frontage on Cypress is 158.9ft. Frontage on Hosmer is 132.5ft. Depth 117.1ft (Southside lot line) width 93.15ft.